Vampire Weekend vocalist Rostam Batmanglij has remixed Tokyo Police Club song "Wait Up (Boots of Danger)" and you can grab a free download of it now. 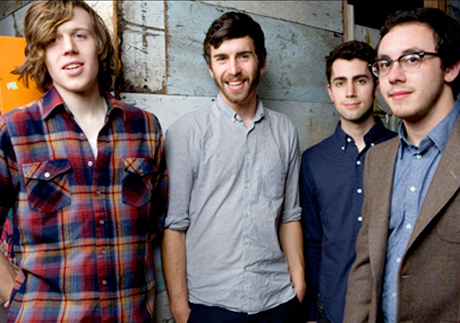 "Wait Up (Boots of Danger)" is from Tokyo Police Club's latest album, Champ. Check out and download Batmanglij's remix below.